QG1013AM-SIL--3PC. 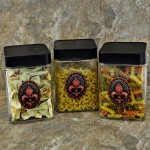 JAR SET W/SILVER COVER/AMBER STONE FDL EMBLEM 4"X4"X6"
3PC. 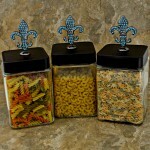 JAR SET W/SILVER COVER/AMBER STONE FDL EMBLEM 4"X4"X6" ..
QG1013CL-SIL--3PC. 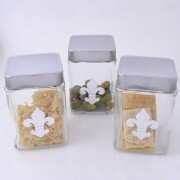 JAR SET W/SILVER COVER/CLEAR STONE FDL EMBLEM 4"X4"X6"
3PC. 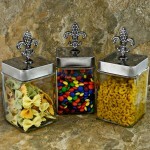 JAR SET W/SILVER COVER/CLEAR STONE FDL EMBLEM 4"X4"X6" ..
QG1011PL-BK-3PC. 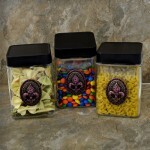 JAR SET W/BLACK COVER/PURPLE STONE FDL EMBLEM 4"X4"X6"
3PC. JAR SET W/BLACK COVER/PURPLE STONE FDL EMBLEM SIZE-4"X4"X6" ..
QG1011RD-BK-3PC. JAR SET W/BLACK COVER/RED STONE FDL EMBLEM 4"X4"X6"
3PC. JAR SET W/BLACK COVER/RED STONE FDL EMBLEM SIZE-4"X4"X6" ..
QG1012TX-BK--3PC. JAR SET W/BLACK COVER/TEXAS MAP STONE EMBLEM 4"X4"X6"
3PC. JAR SET W/BLACK COVER/TEXAS MAP STONE EMBLEM SIZE-4"X4"X6" ..
3PC. 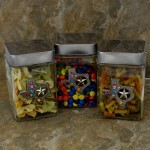 JAR SET W/SILVER COVER/TEXAS MAP STONE EMBLEM SIZE-4"X4"X6" ..
QG1010AM-SIL-3PC. JAR SET W/SILVER COVER/AMBER STONE CROWN TOP 4"X4"X8"
3PC. JAR SET W/SILVER COVER/AMBER STONE CROWN TOP SIZE-4"X4"X8" ..
QG1010CL-SIL-3PC. 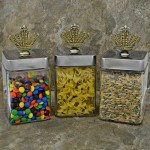 JAR SET W/SILVER COVER/CLEAR STONE CROWN TOP 4"X4"X8"
3PC. 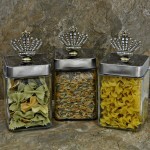 JAR SET W/SILVER COVER/CLEAR STONE CROWN TOP SIZE-4"X4"X8" ..
QG1010MT-SIL-3PC. 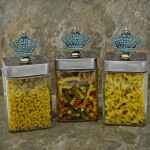 JAR SET W/SILVER COVER/MULTI COLOR STONE CROWN TOP 4"X4"X8"
3PC. 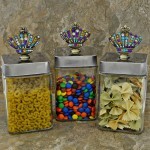 JAR SET W/SILVER COVER/MULTI COLOR STONE CROWN TOP SIZE-4"X4"X8" ..
QG1010PL-SIL-3PC. 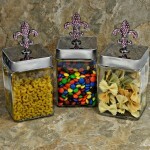 JAR SET W/SILVER COVER/PURPLE STONE CROWN TOP 4"X4"X8"
3PC. 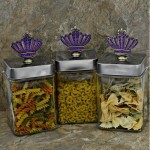 JAR SET W/SILVER COVER/PURPLE STONE CROWN TOP SIZE-4"X4"X8" ..
QG1010TQ-SIL-3PC. JAR SET W/SILVER COVER/TURQUOISE STONE CROWN TOP 4"X4"X8"
3PC. JAR SET W/SILVER COVER/TURQUOISE STONE CROWN TOP SIZE-4"X4"X8" ..
QG1009AM-BK-3PC. 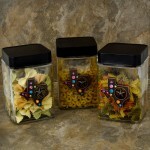 JAR SET W/BLACK COVER/AMBER STONE CROWN TOP 4"X4"X8"
3PC. 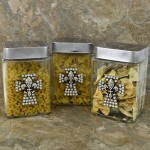 JAR SET W/BLACK COVER/AMBER STONE CROWN TOP SIZE-4"X4"X8" ..
QG1009CL-BK-3PC. 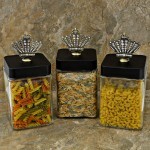 JAR SET W/BLACK COVER/CLEAR STONE CROWN TOP 4"X4"X8"
3PC. 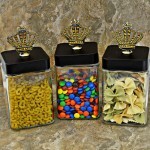 JAR SET W/BLACK COVER/CLEAR STONE CROWN TOP SIZE-4"X4"X8" ..
QG1009MT-BK-3PC. 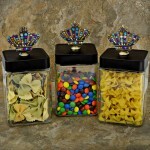 JAR SET W/BLACK COVER/MULTI COLOR STONE CROWN TOP 4"X4"X8"
3PC. 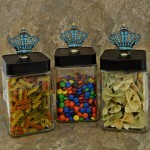 JAR SET W/BLACK COVER/MULTI COLOR STONE CROWN TOP SIZE-4"X4"X8" ..
QG1009PL-BK-3PC. 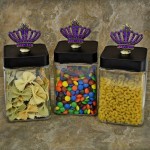 JAR SET W/BLACK COVER/PURPLE STONE CROWN TOP 4"X4"X8"
3PC. JAR SET W/BLACK COVER/PURPLE STONE CROWN TOP SIZE-4"X4"X8" ..
QG1009TQ-BK-3PC. JAR SET W/BLACK COVER/TURQUOISE STONE CROWN TOP 4"X4"X8"
3PC. JAR SET W/BLACK COVER/TURQUOISE STONE CROWN TOP SIZE-4"X4"X8" ..
QG1008AM-SIL-3PC. 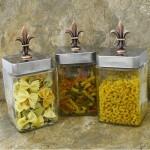 JAR SET W/SILVER COVER/AMBER STONE FDL TOP 4"X4"X9"
3PC. 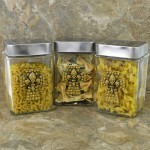 JAR SET W/SILVER COVER/AMBER STONE FDL TOP SIZE-4"X4"X9" ..
QG1008CL-SIL-3PC. 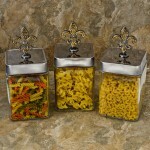 JAR SET W/SILVER COVER/CLEAR STONE FDL TOP 4"X4"X9"
3PC. 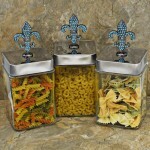 JAR SET W/SILVER COVER/CLEAR STONE FDL TOP SIZE-4"X4"X9" ..
QG1008PK-SIL-3PC. JAR SET W/SILVER COVER/PINK STONE FDL TOP 4"X4"X9"
3PC. JAR SET W/SILVER COVER/PINK STONE FDL TOP SIZE-4"X4"X9" ..
QG1008PL-SIL-3PC. 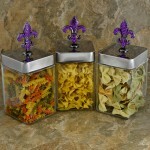 JAR SET W/SILVER COVER/PURPLE STONE FDL TOP 4"X4"X9"
3PC. JAR SET W/SILVER COVER/PURPLE STONE FDL TOP SIZE-4"X4"X9" ..
QG1008TQ-SIL-3PC. JAR SET W/SILVER COVER/TURQUOISE STONE FDL TOP 4"X4"X9"
3PC. JAR SET W/SILVER COVER/TURQUOISE STONE FDL TOP SIZE-4"X4"X9" ..
QG1007TQ-BK-3PC. JAR SET W/BLACK COVER/TURQUOISE STONE FDL TOP 4"X4"X9"
3PC. JAR SET W/BLACK COVER/TURQUOISE STONE FDL TOP SIZE-4"X4"X9" ..
QG1014COP-SIL- 3PC. 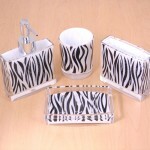 CANISTER SET W/SILVER COVER AND COPPER FDL TOP 4"X4"X9"
3PC. 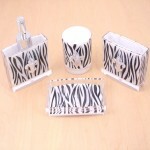 CANISTER SET W/SILVER COVER AND COPPER FDL TOP 4"X4"X9" SIZE-4"X4"X9" ..